Today’s customers have growing expectations about how companies connect with them. Keeping up can be a challenge. Leading companies stay ahead of the curve by leveraging technology in three notable ways to speed up their feedback gathering. 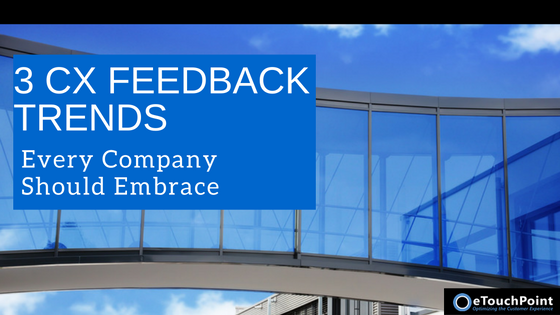 Explore 3 feedback trends every company should welcome. CX Surveys have become commonplace. The good news: this shows that companies are getting serious about seeking customer feedback. The bad news: customers can feel overwhelmed by feedback requests. “Survey fatigue” pain is real, so companies have to be smart about gathering feedback. Learn how to avoid 5 survey missteps and gather more meaningful CX feedback. As the debate rages over even and odd rating scales, it is helpful to look at the advantages each has to offer.While much of the argument boils down to math, there’s one clear winner for obtaining accurate feedback. Team Even, or Team Odd? 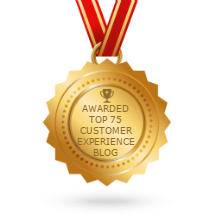 View key considerations about both on the Customer Think blog. Survey design probably seems like a simple, straightforward activity. However, many details that can have game-changing impact on survey results. Creating a visually appealing and functional survey can be a complicated endeavor. Read on at CustomerThink to learn why attention to detail is critical to good survey design.